Are you looking for Best Portable Bluetooth Speakers Under Rs. 2500 in India then you are at right place. 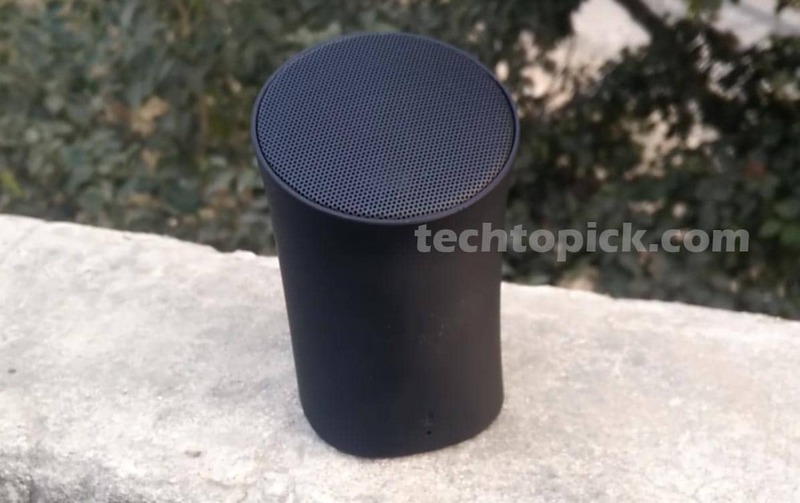 Because we test lots of Bluetooth speakers in this price range and we can help you to choose the best portable speaker for you. We don’t want to waste you time lets come to the point below we listed the Top 5 Best Portable Speakers Below Rs. 2500 in India all are great but each one has it’s own advantage and disadvantage So, it’s on you which one you like most from our list. F&D W12 | Rs. 1,799 | 2 X 4W Speakers. Envent Livefree 530 | Rs. 2,199 | 2 X 5W Speakers. Portronics POR 280 | Rs. 1,199 | Single Top Speaker. SoundBot SB571 | Rs. 2,299 | 2 X 6W Speakers. Boat Stone 600 | Rs. 1,799 | 40 mm Driver. Fenda Audio is a Known brand in India when we talk about speakers they make really great speakers in budget segment and W12 is not an exception. I used W12 personally as a portable speaker. It has two 4W Speakers with 1500mAh Battery Inside and the audio output you got from this is just fantastic Superb Clarity and Overall Performace is really satisfactory and F&D W12 is also Water Resistant. For the full review, you can Read the full article here about F&D W12. You can also check F&D FX550 Review here if you want a great audio System for your home. Envent is not a very popular brand like F&D But they also make some really nice Portable Speakers in Budget range. 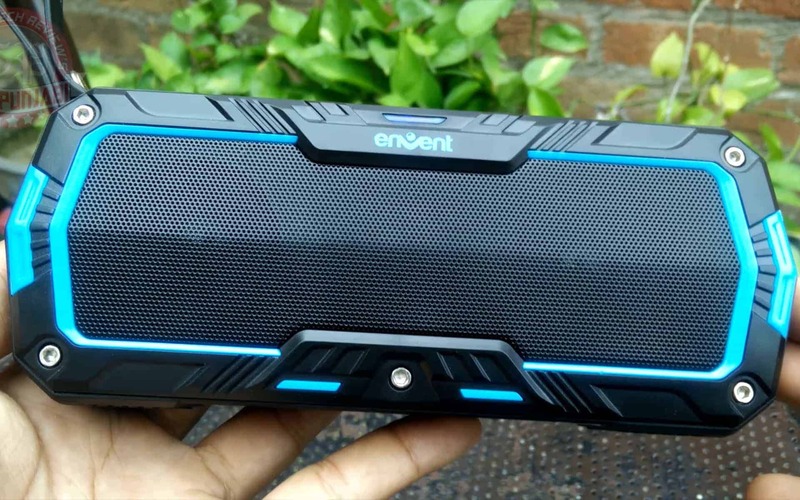 Envent Livefree 530 is a great speaker for you if you are really a rough user this portable speaker is Shock proof, water resistant & dust resistant. Volume output is also very loud on this one. This one has two 5W Speakers for loud and clear audio Output and bass output is also very Nice. Overall it’s a really good choice in Rs. 2500 in India. You can check our full review about Envent Livefree 530 here and we also did water resistant test on our youtube channel. If your budget is near to Rs. 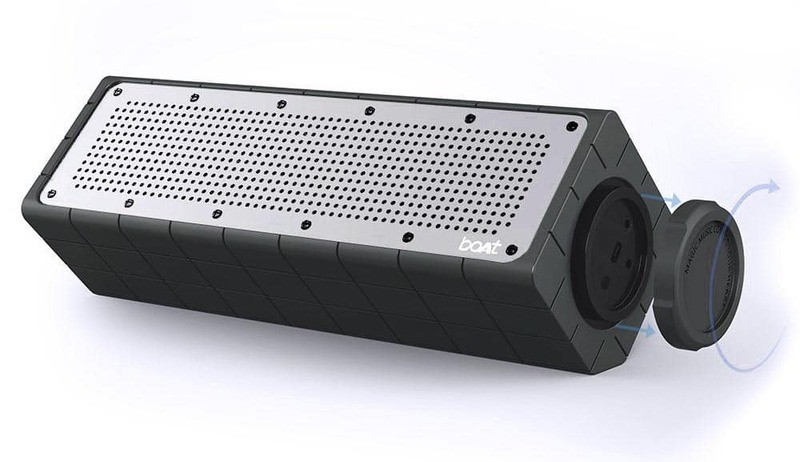 1000 and looking for a small and nice portable speaker which is easy to carry then Portronics POR 280 is a great choice very compact in size good battery life. Volume Output is very loud from the single top firing speaker but at full volume. Sound starts distorting little bit which is very common. But Overall Portronics POR 280 is a Value for money product. But yes it’s not water or Dustproof this is specifically mean for Laptop users I guess. But if you want to check our full review read here. Number 4 in my list is from SoundBot This is One of the Best Sounding Speaker in this List. If you Don’t want any Water or Dust protection then this SoundBot SB571 has 6W + 6W HD loud speakers which Sound amazing. You got all the Control buttons in the top But the Biggest problem with this one is that it’s not portable because battery life is very short only 2 hours in my testing which is the only negative thing about this product but Sound Output is just phenomenal. I’ll rate this speaker 9 out of 10 in terms of sounds output but in value for money point of view, i’ll rate 7 out of 10 which is not as good. Boat Stone 600 is also a great value for money product. Like Other Portable speakers in our list this one is also Waterproof & Dustproof. It has 40mm Drivers. Boat Stone 600 provide 6 hours of music playback which is great. Sound Quality is also very nice and bass output is very good just like F&D W12. 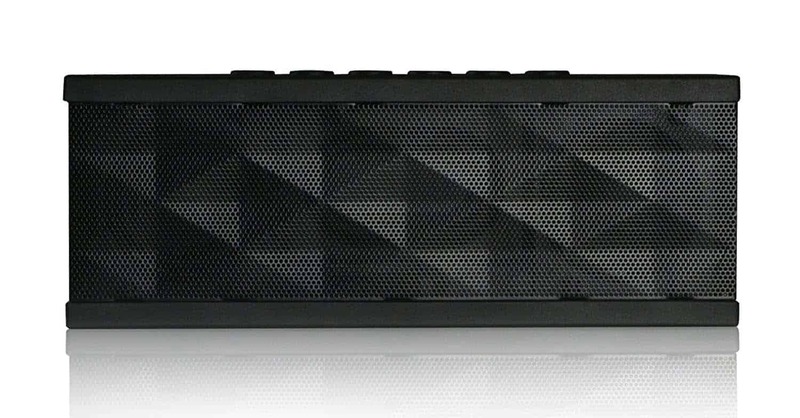 Overall this is a really nice Bluetooth Portable Speaker. 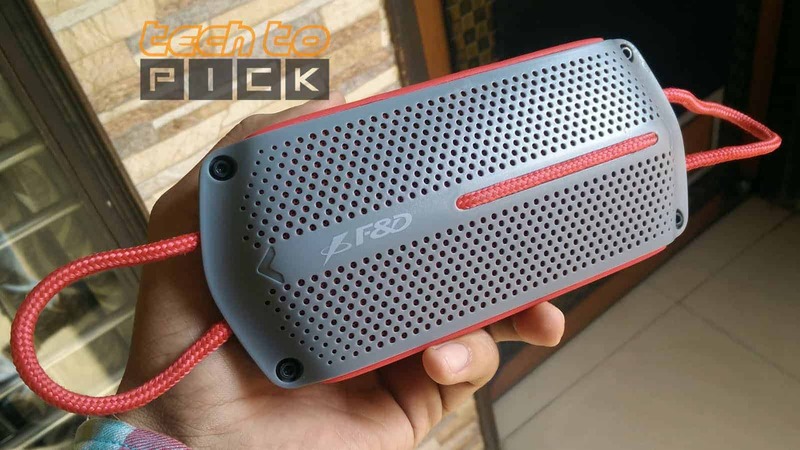 So, that is Our List of Best Portable Bluetooth Speakers Under Rs. 2500 in India in 2017. So, Tell us in the Comments below which one you like the most and why.